Mohit Raina And Mouni Roy Were Spotted Cosying Up At Coffee Shop! 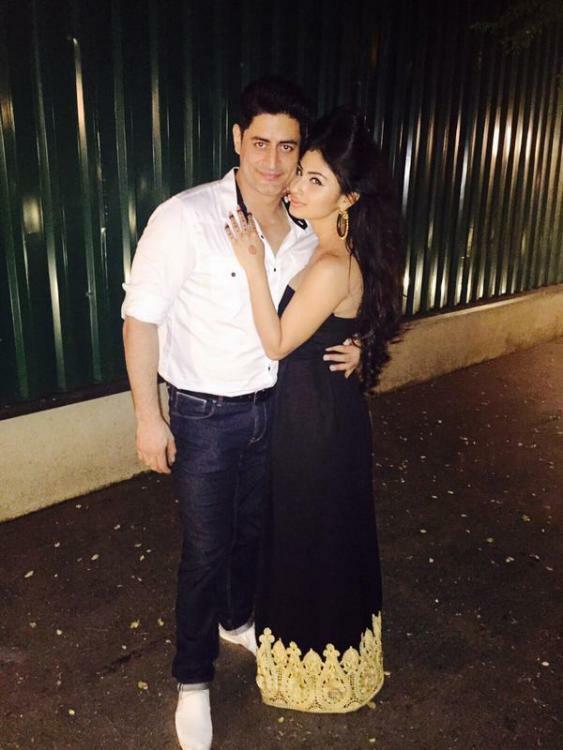 The ravishing Mouni Roy and Mohit Raina are in love and that has been the talk of the town for a long time. The duo haven’t accepted their relationship publicly but if we read their tweets and status, its pretty evident. According to Pinkvilla sources they were recently spotted at Mumbai’s coffee shop, sitting next to each other they were seen all cosying up with each other. The sources also added that they were holding hands throughout till their coffee arrived. Wow! This is some exciting news we must say. We are waiting when they will announce their relationship status!